America's Best Inn Warren-Detroit offers the most value for your money when staying for business, pleasure, or just passing through. 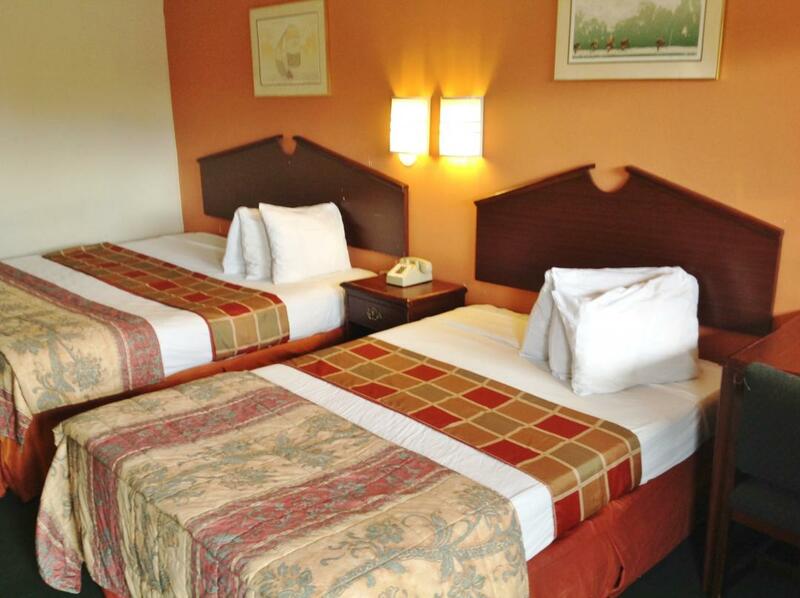 We offer clean spacious rooms, a 24-hour front desk, free continental breakfast, and free Wi-Fi. 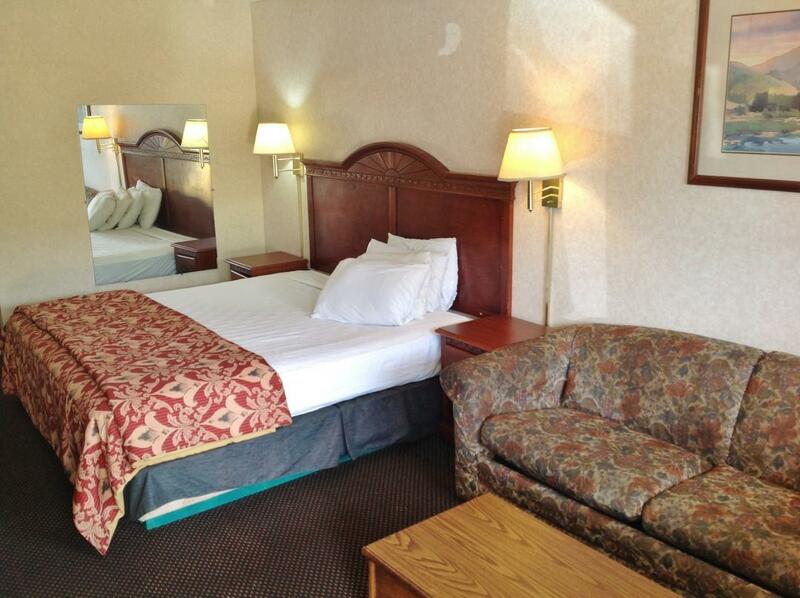 All guest rooms include microwave, mini-fridge, flat panel cable TV, and Showtime. Take advantage of our extremely comfortable beds and relax while saving money year-round with our Kids Stay Free Policy (11 and under in parent's room). For your convenience, our hotel is a 100 percent smoke-free property. Pets are welcome, restrictions and charges apply. We are located a half mile off of I-696 Exit 20 on Dequindre Road. 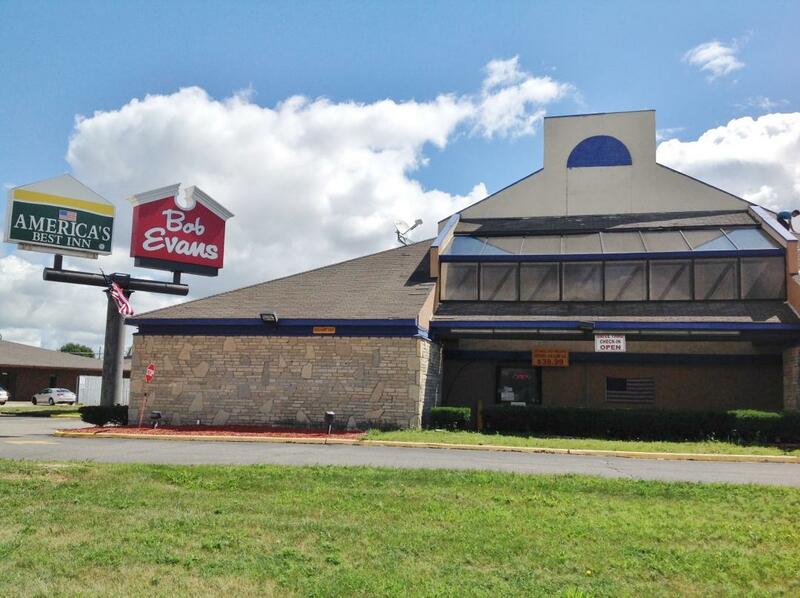 We are near attractions such as Hazel Park Harness Raceway, Davenport University, and Red Oaks Water Park. 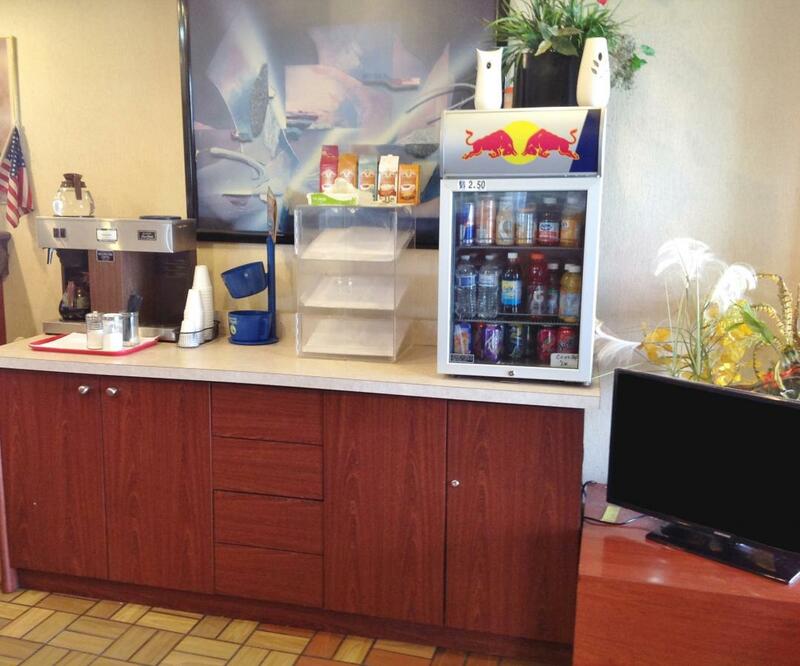 America's Best Inn Warren-Detroit is your best choice within the Detroit area. 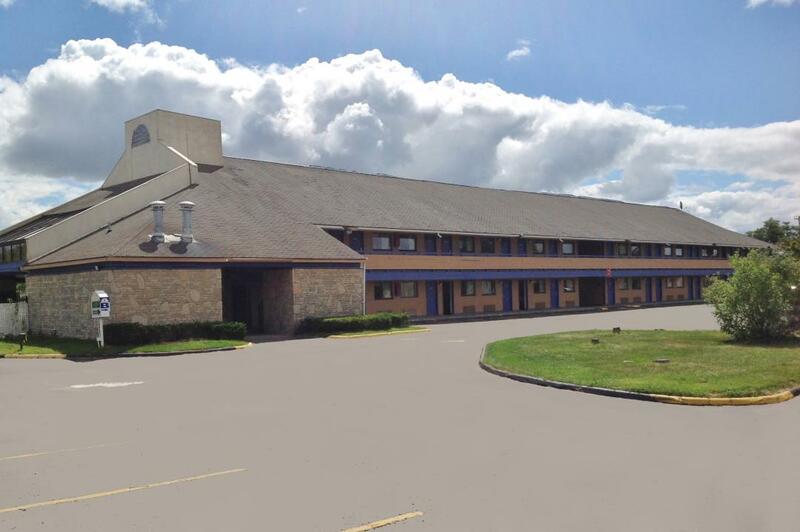 We offer ideal accommodations and location whether you are in town for entertainment, sightseeing, or simply passing through on your way to Detroit or the Ann Arbor area. 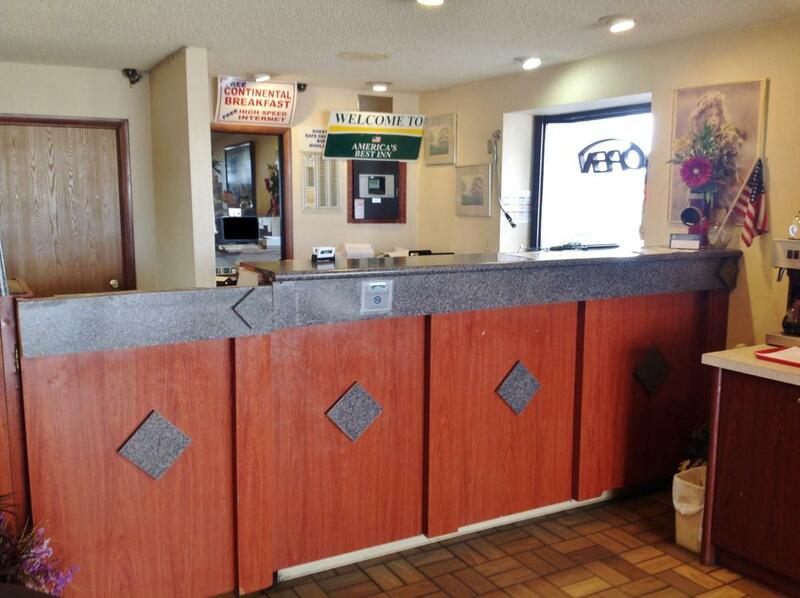 At America's Best Inn Warren-Detroit our goal is to provide our guests a great experience, not just a place to stay. 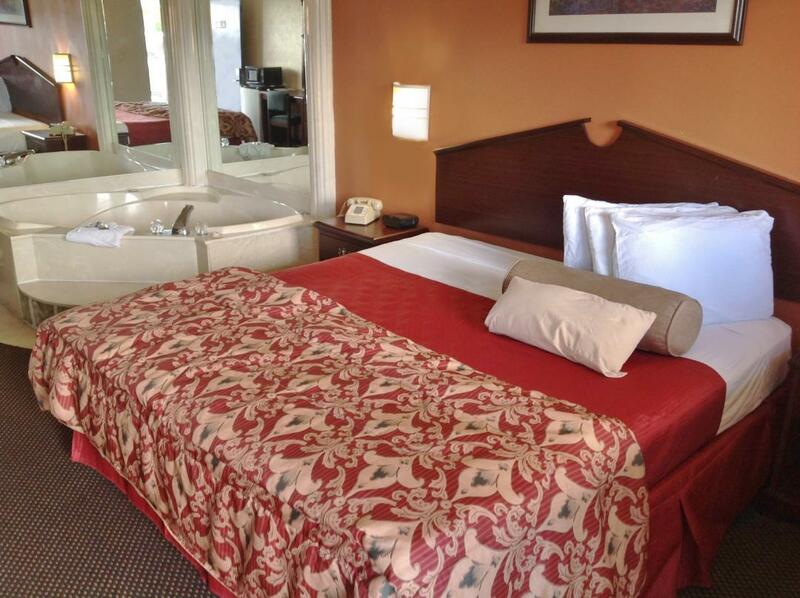 At America's Best Inn Warren-Detroit, Expect More. Get More. JJ's Grill Food and Spirits, 2 mi. Star Family Dining, 2.3 mi. Wingstop, 2.5 mi. -Golden City Restaurant, 2.6 mi. Del Taco, 2.7 mi. -White Castle, 2.7 mi. Little Saigon Restaurant, 2.9 mi. Thang Long Thai & Vietnamese, 2.9 mi. Ram's Horn, 3.5 mi. -Culver's, 4.2 mi. Check out these Warren attractions during your stay. Golden Tan Tanning Salon, 2.5 mi. Universal Mall Shopping Center, 2.6 mi. Cinemark Movies 16, 2.7 mi. Rosies Park, 3.3 mi. -Royal Oak Tea Spa, 3.5 mi. Emagine Theatres Royal Oak, 4.3 mi. Main Art Theatre, 4.3 mi. Red Oaks Nature Center, 4.4 mi. Stagecrafters Baldwin Theatre, 4.6 mi. Essential Massage Therapy, 4.8 mi. Rackham Golf Course, 4.8 mi. Oakland Mall Shopping Center, 6.9 mi. AMC John R 15, 7 mi. Northland Center Mall, 8.2 mi. Blossom Heath Park, 12.6 mi. Turbo Water Sports, 12.9 mi. Veterans Memorial Park, 13.7 mi. Great Lakes Crossing Outlets, 24.5 mi. Hickory Glen Park, 28.3 mi. Hazel Park Harness Raceway, 0.6 mi. Red Oaks Waterpark, 4.3 mi. Ferndale Historical Museum, 5.5 mi. Cranbrook House and Gardens, 12.1 mi. Joe Louis Arena, 12.2 mi. Monument to Joe Louis, 14.4 mi. Family Aquatic Center at Chandler Park, 15.3 mi. Dossin Great Lakes Museum, 16.4 mi. Maybury State Park, 28.8 mi.